How does your nose work? Fragrance trivia. How do people use scents in different parts of the world? Who were considered to be the First True Perfumers? As you read this article you'll experience the journey of perfume from it's beginning and the many uses that it provides. Has the scent of your favorite asian essential oil ever affected you mentally or physically? Learn what a whiff of your favorite oil can do for you. Essential oils are so concentrated that applying them directly to the skin might cause an irritation. Carrier oils are used to help carry or move the essential oils into your skin. This article explores some carrier oils and how they're used. In a scented world, whether it’s fowl or flavorful, you can at least smell it. But what about those people what can’t smell a thing? Have you ever walked into the beauty isles, looked at the shelves and thought to yourself, I see color everywhere? Probably! But what does this color represent to you? 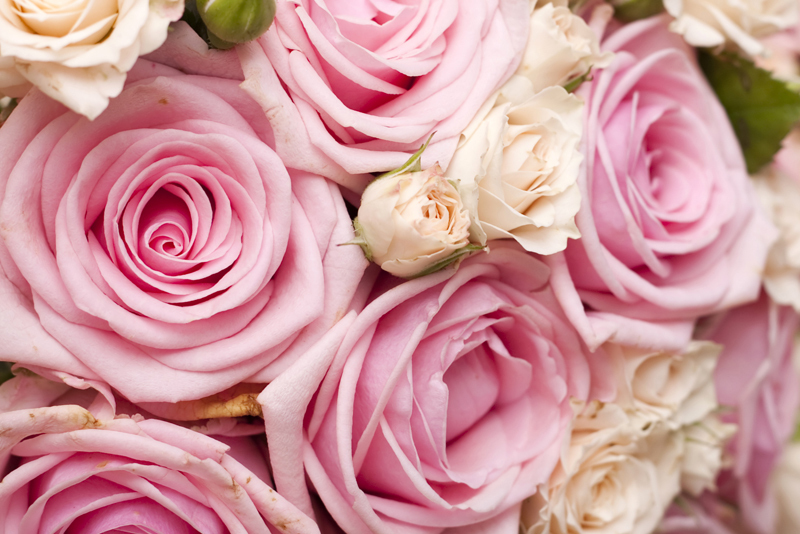 To find out about color and fragrance, read on. This is the International Fragrance Association. Is There Danger in Synthetic Fragrances? There are many household and beauty products that contain synthetic fragrances, what does this mean for your health and environment? Have you checked your ingredients list lately? Most people think of fragrances as the scent of the “flowers” of a given plant. There so many more components to the origin of a blend, the Seville orange will surprise you. Take a minute and find out what they are. Essential Oils and Fragrance oils .. what makes them so different?